Best for paper. That just about sums up this art shop. 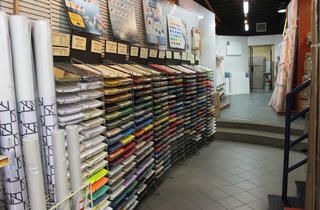 An easily accessible joint for fellow artists, the Nanyang Art Supplies hosts an extensive range of paper materials. 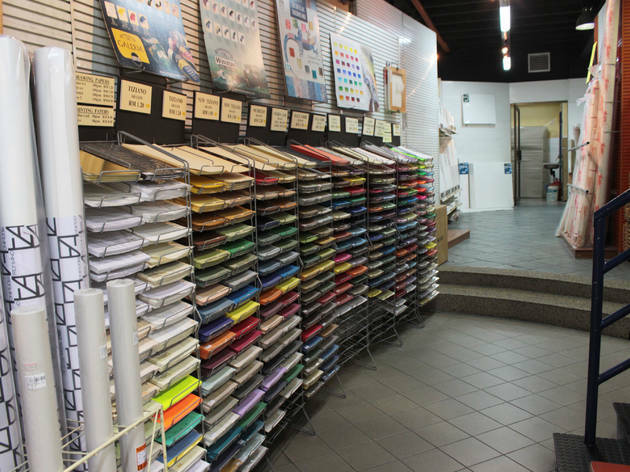 Plus, it offers essential art tools like paints, canvases, and more stationery.